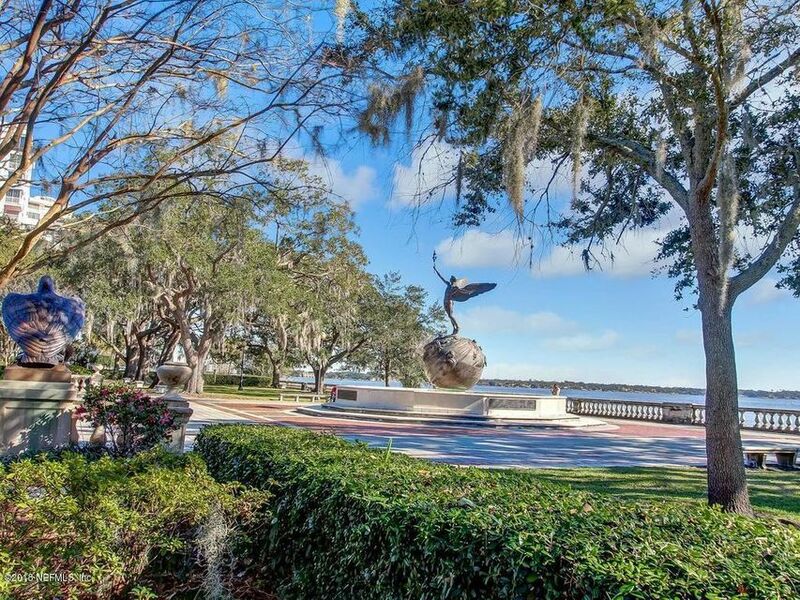 Live in one of the top 10 most desirable neighborhoods in the country. 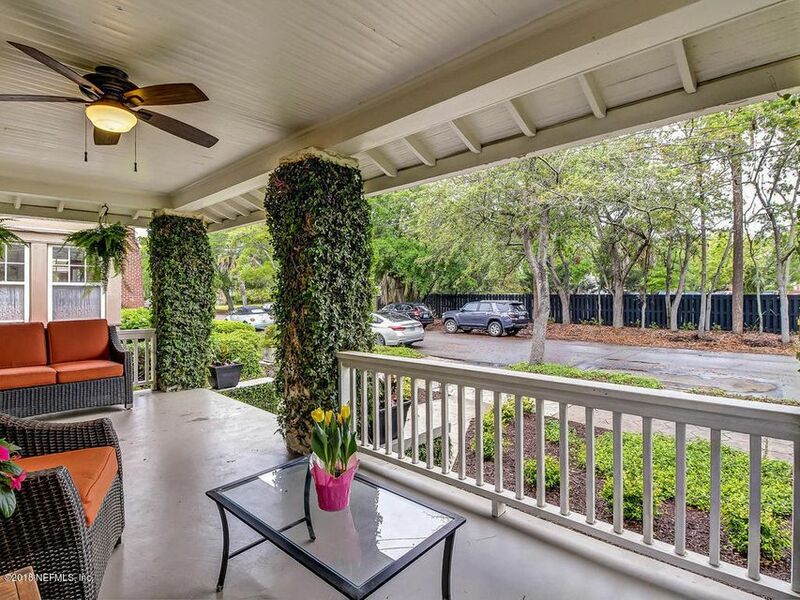 Conveniently located 1/2 block from Publix, steps away from the river & walkable access to Memorial Park. 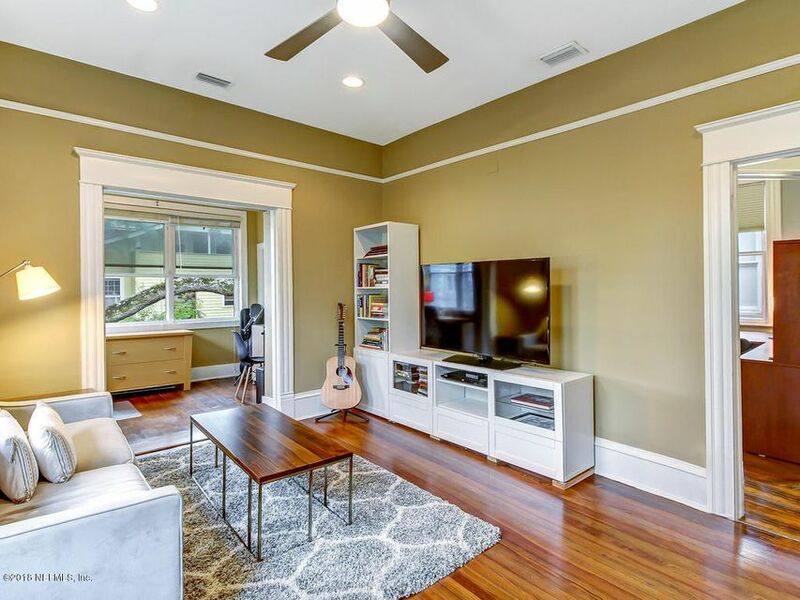 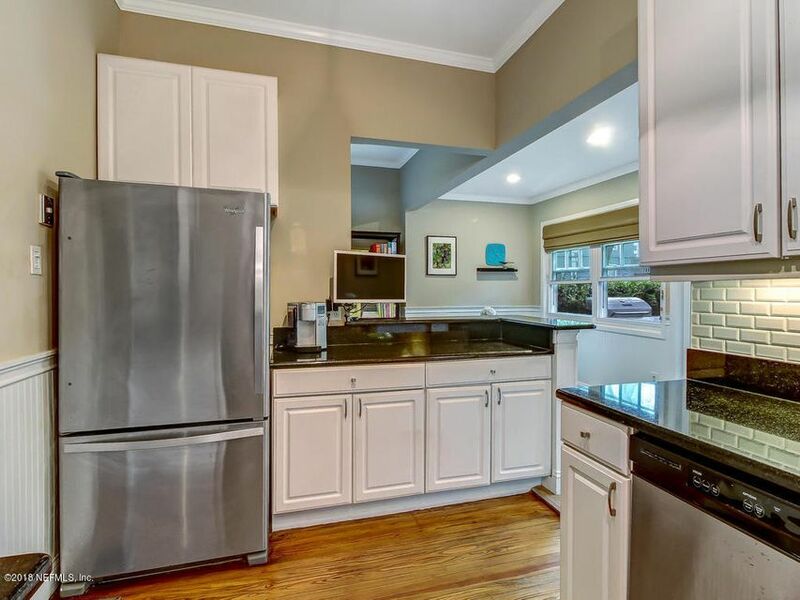 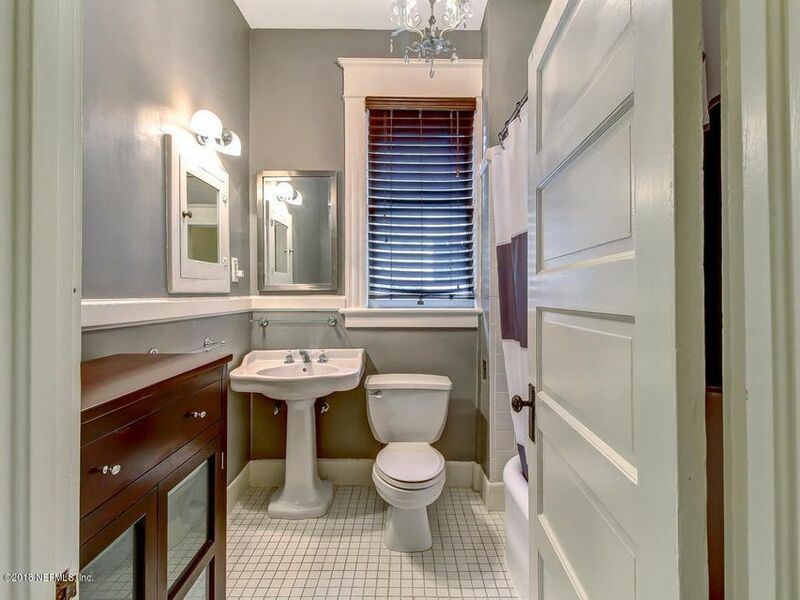 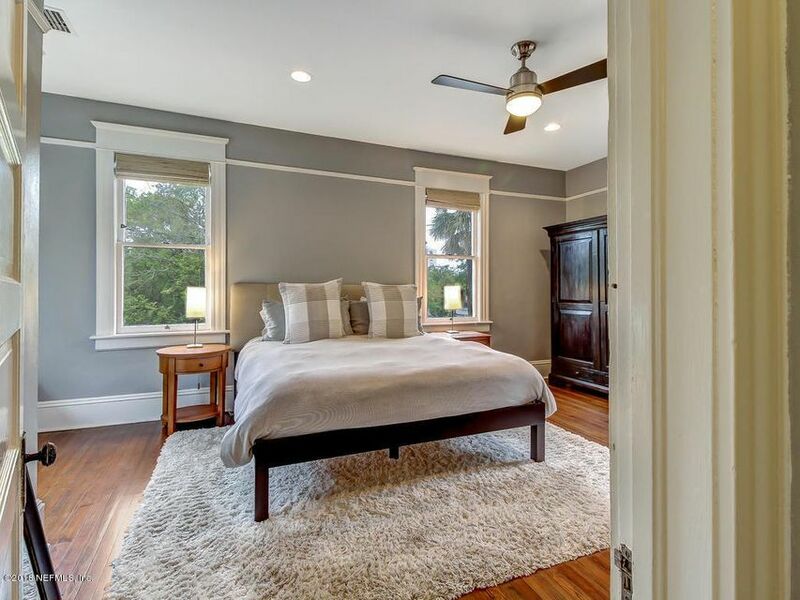 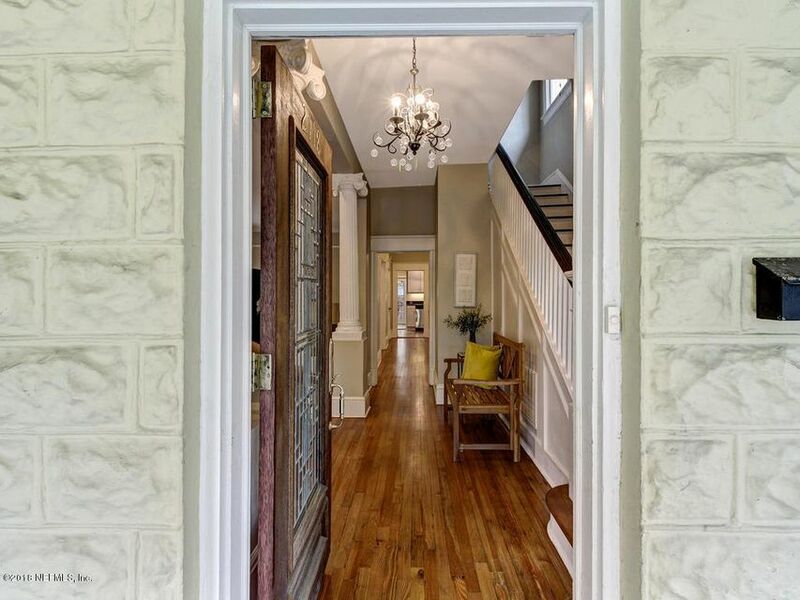 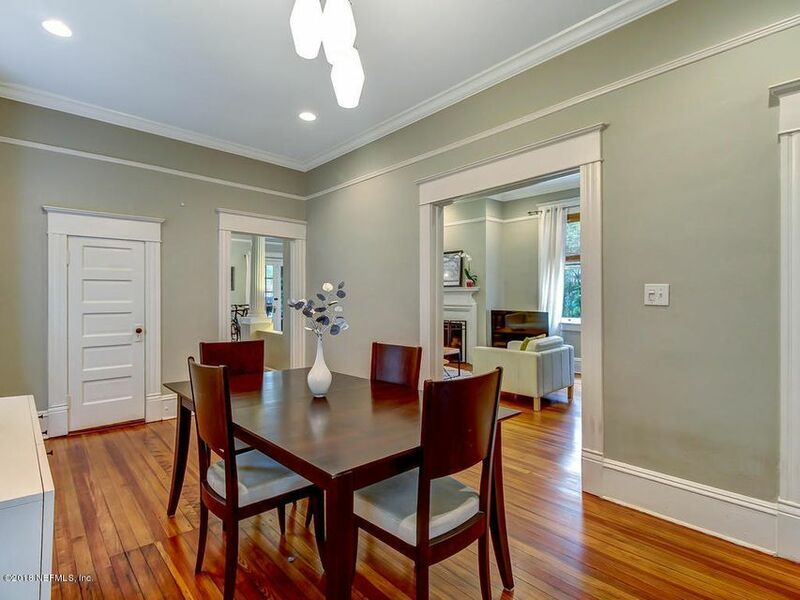 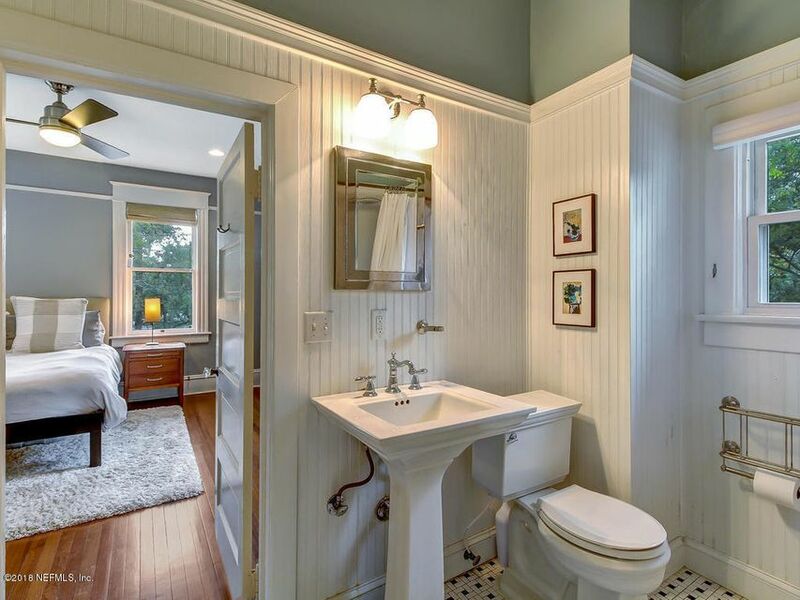 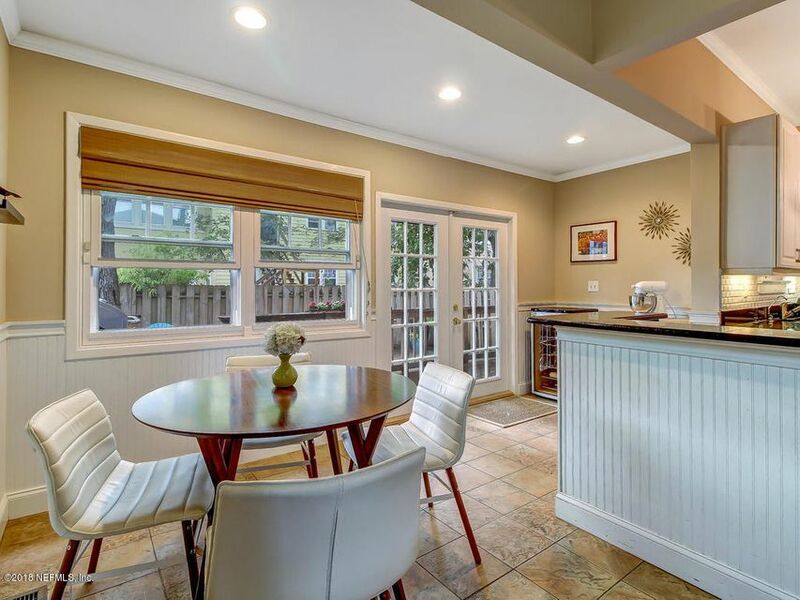 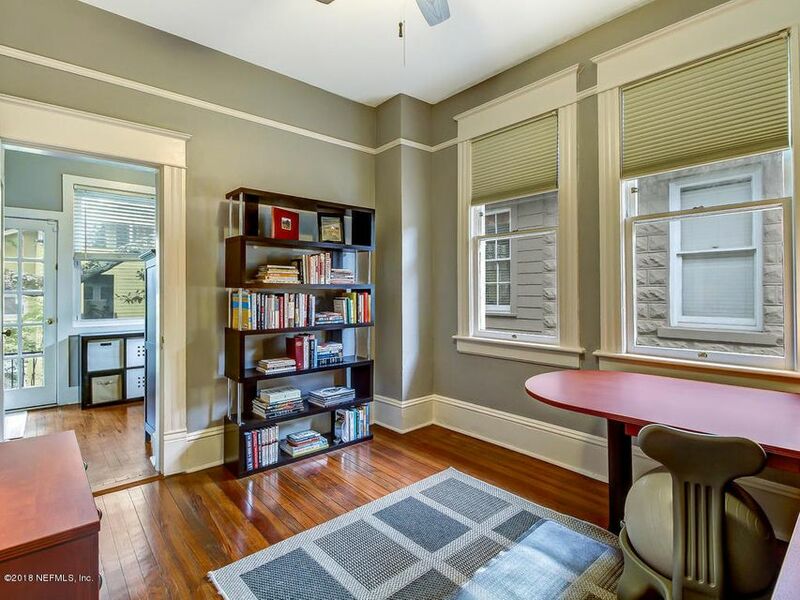 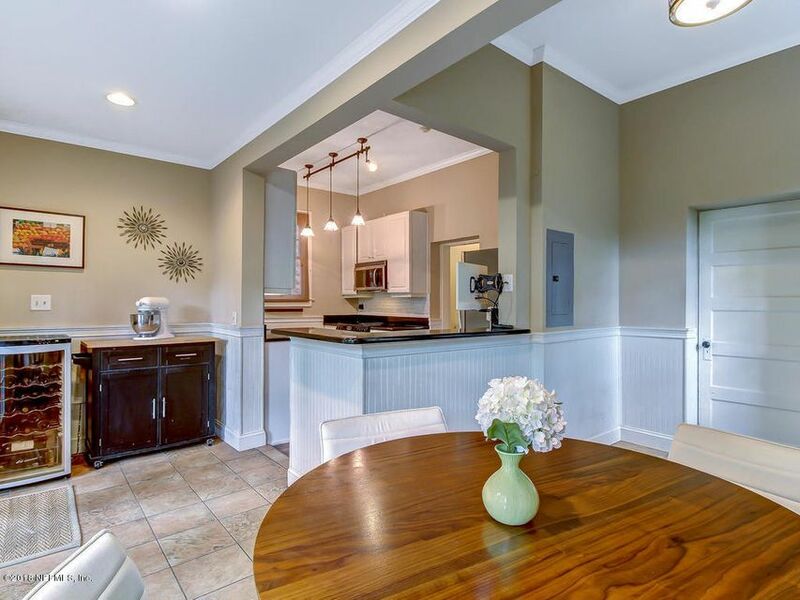 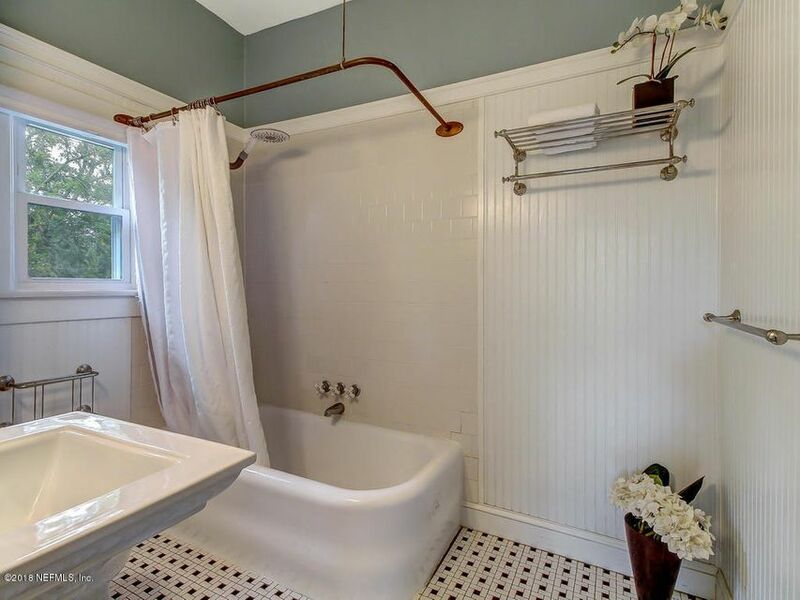 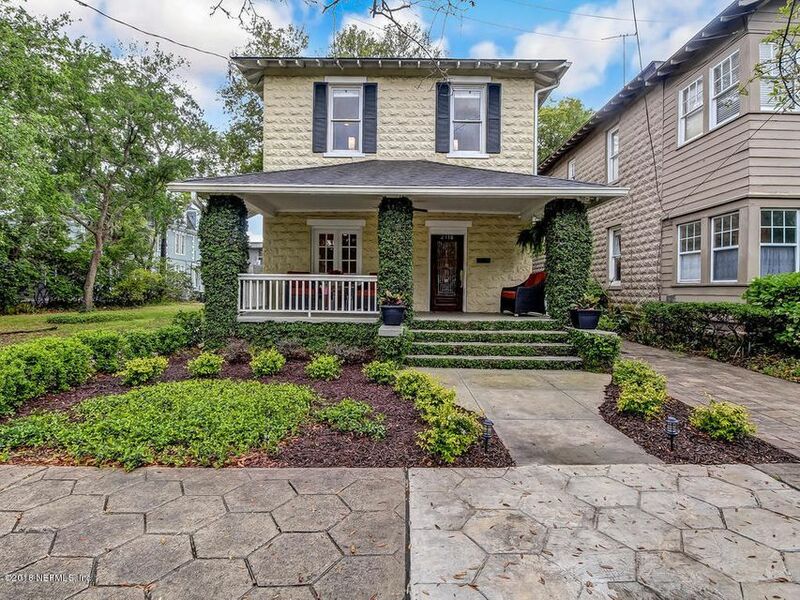 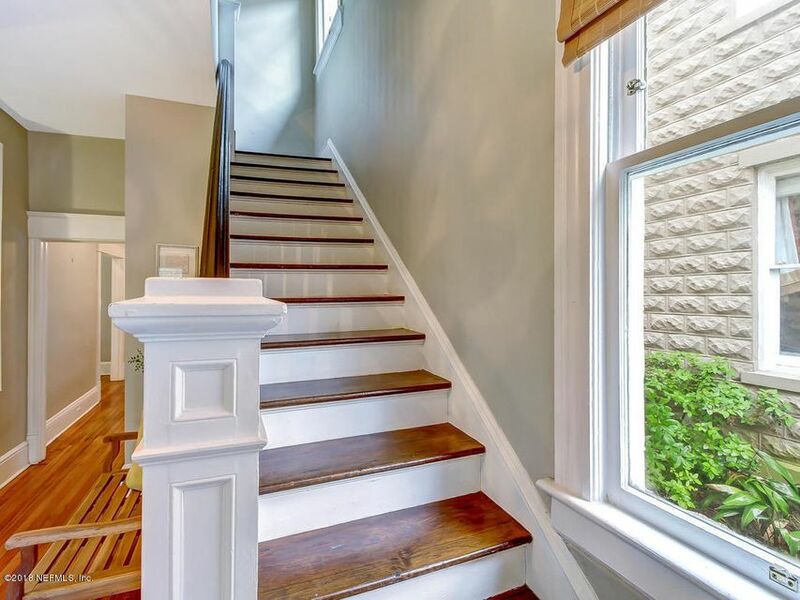 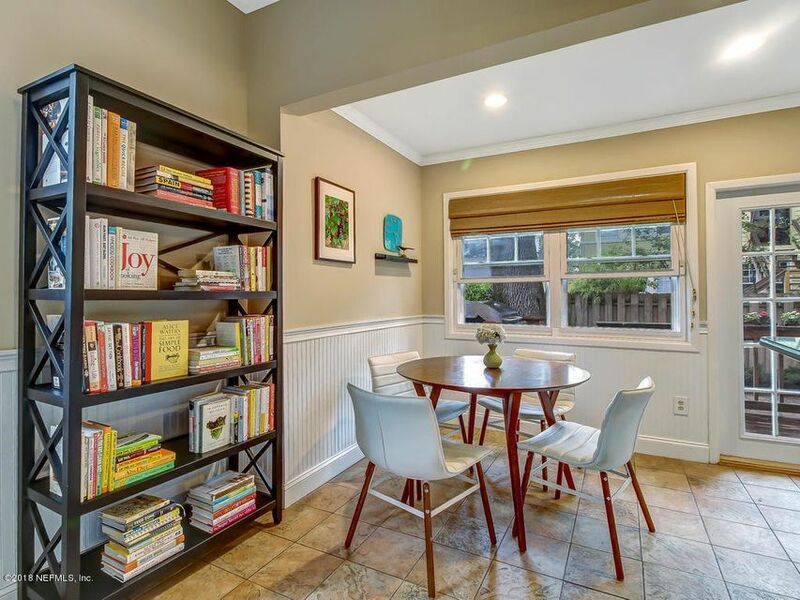 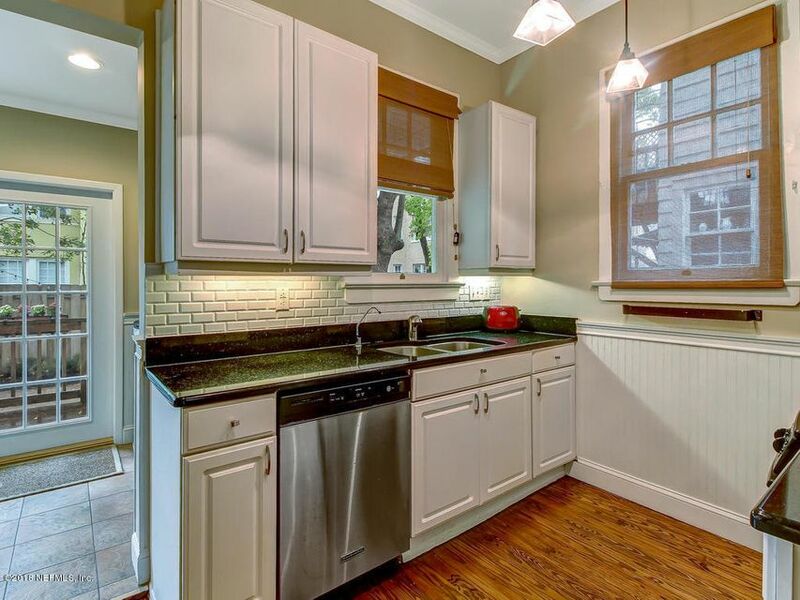 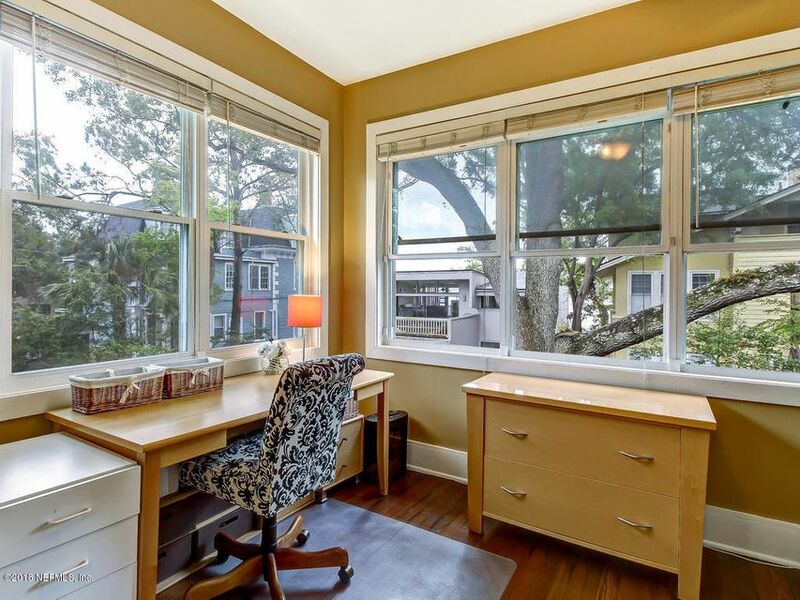 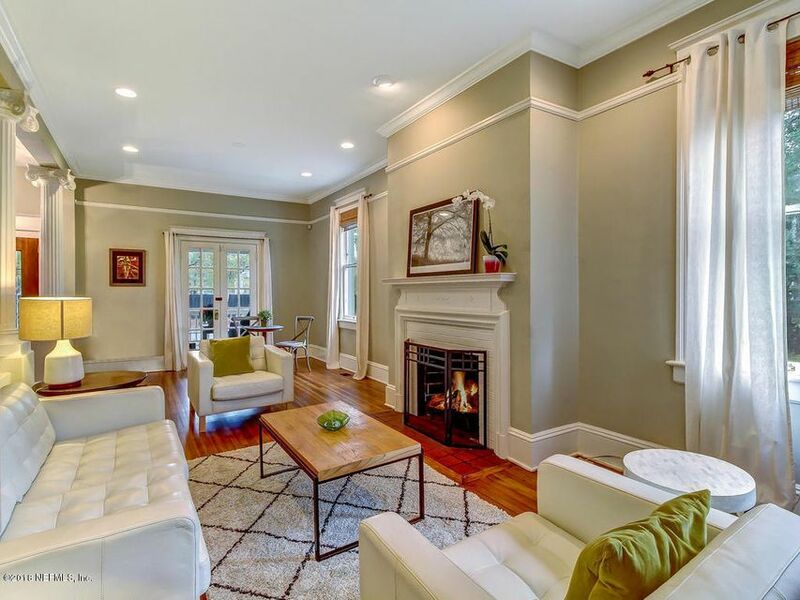 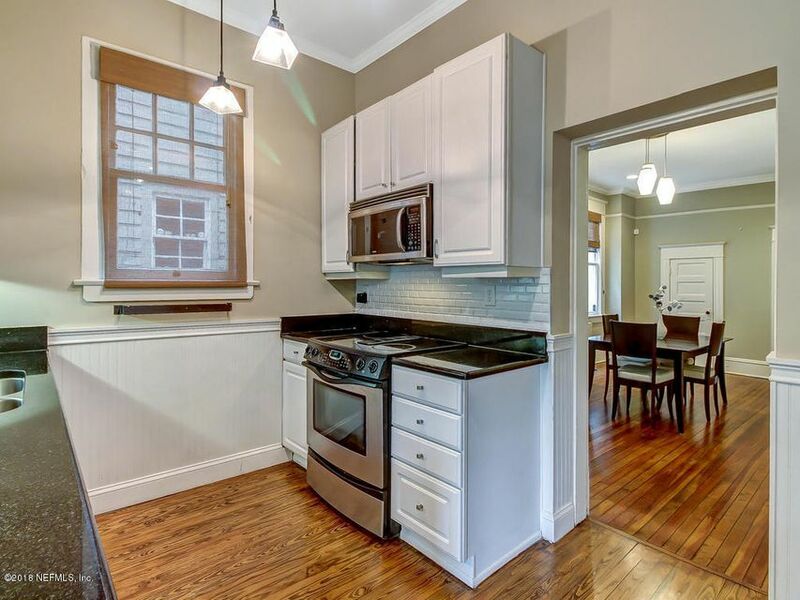 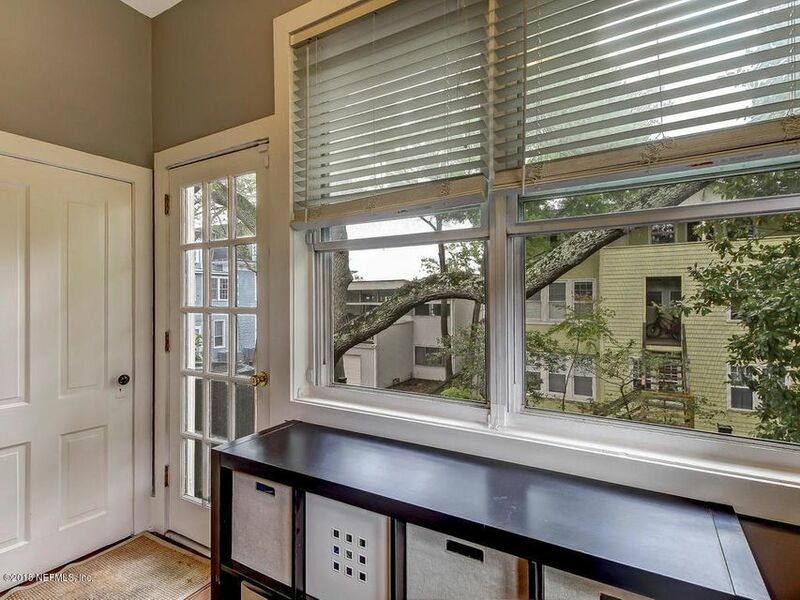 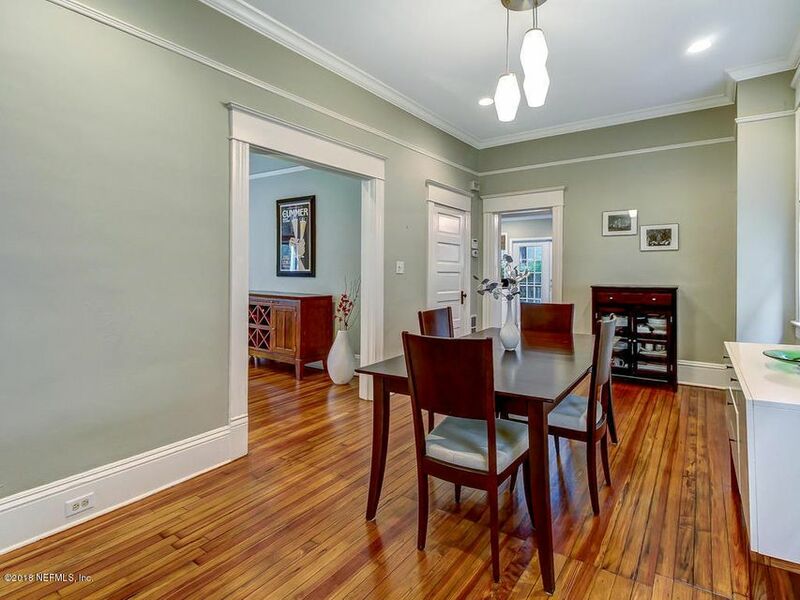 Tucked away inside the St Johns Quarter this updated move-in ready 3BR 2.5BA home has refinished original wood floors, high ceilings, large formal living & dining rooms plus eat-in kitchen. 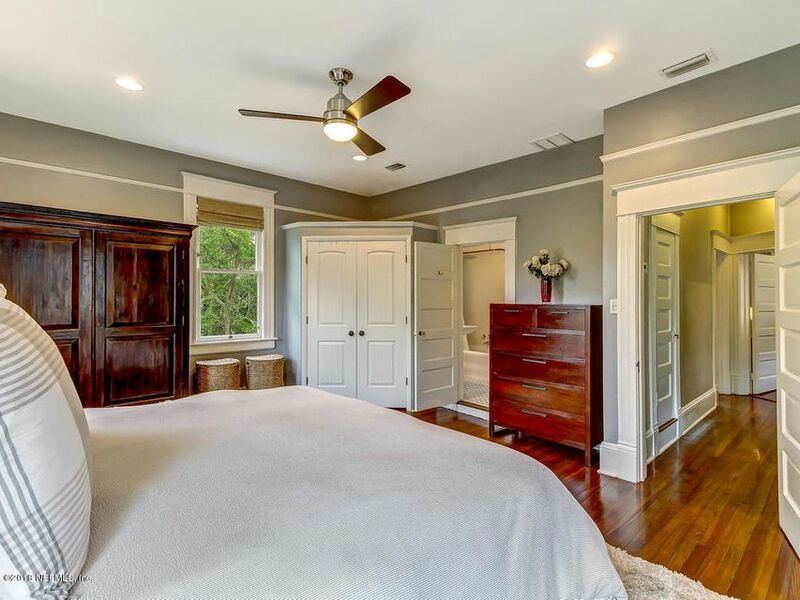 Upstairs has large master suite plus 2 additional BR's with bonus room and river view. 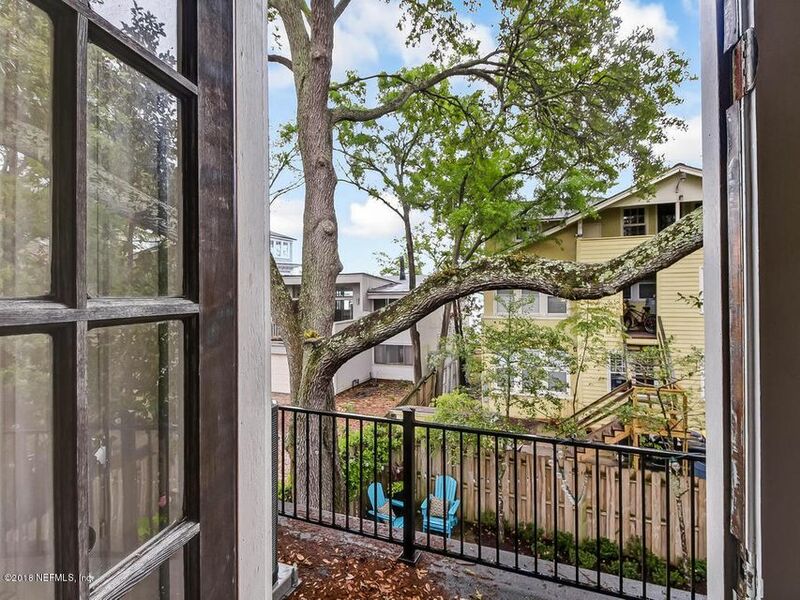 Outside there is a wood deck & courtyard style backyard w/low maintenance pavers and garden area. 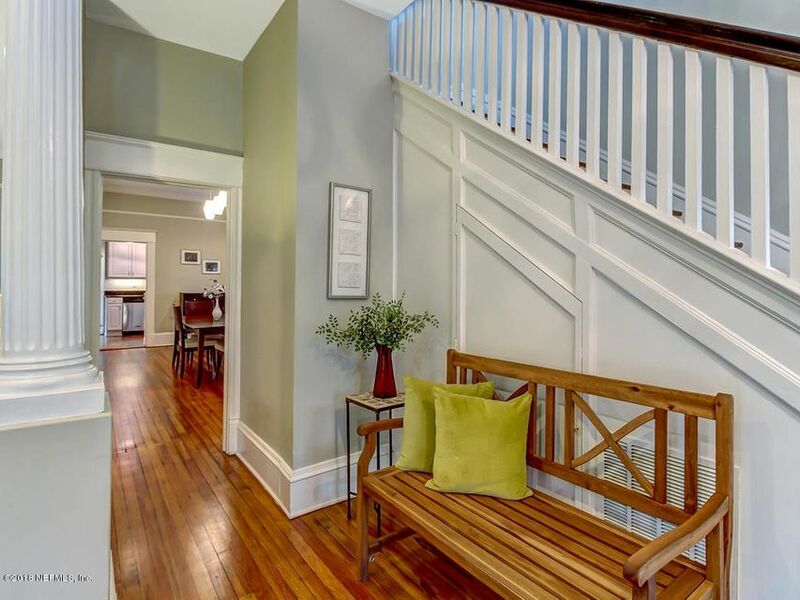 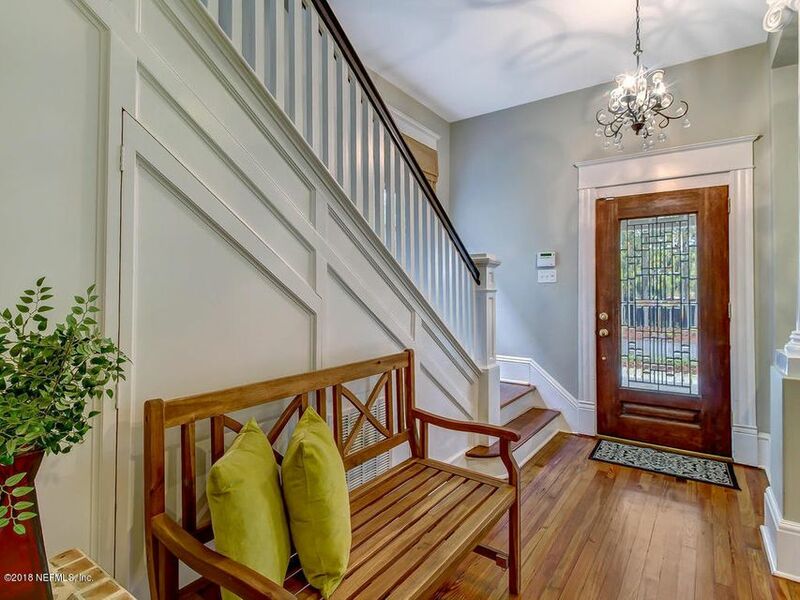 Relax on the front porch or walk to the shops & restaurants of Five Points. 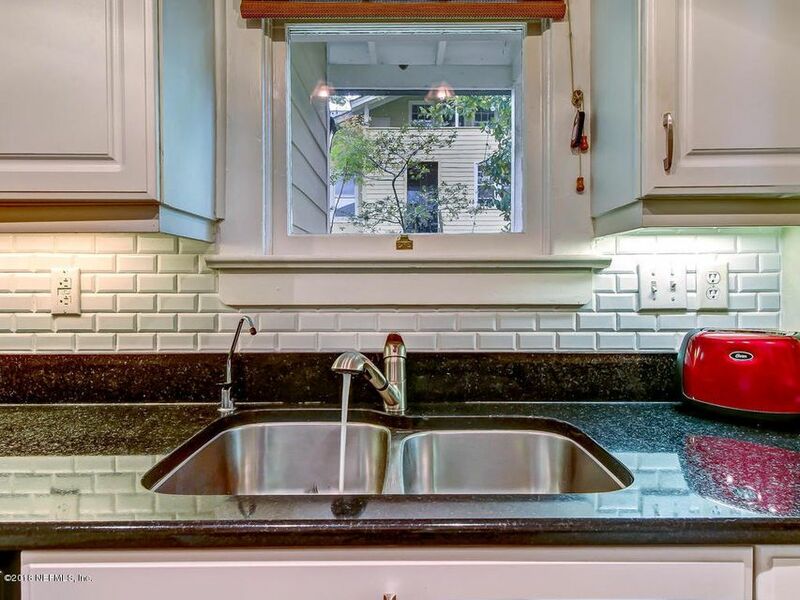 This home has been on the market since Mar 25,2018. 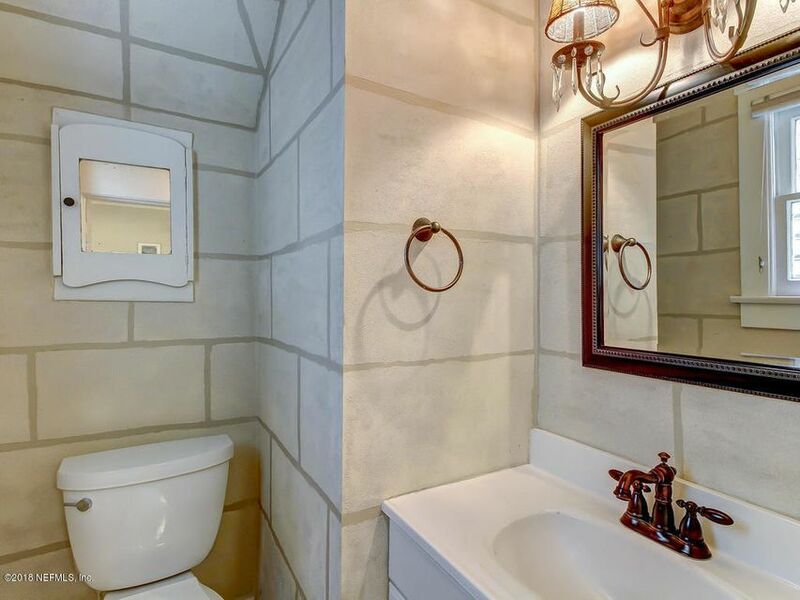 Courtesy of TRADITIONS REALTY LLC.